We have only just received the keys and as you can see we have a lot to do... we need your support. 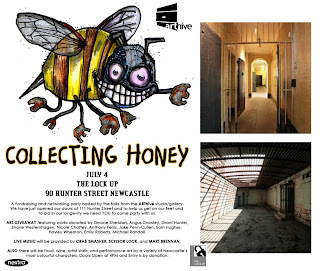 Come join us at 4pm, 4 July at the Lock Up Cultural Centre, 90 Hunter St Newcastle for a evening on music, performance and art in the exercise yard and cells (pictures courtesy of the Lock Up Cultural Centre). Entry is by donation and you have a chance to win a canvas created by artists from our studio hub. We've got the keys and a lot of work to do. Have a browse through the multitude of spaces that make up the artist hub that is ARThive. 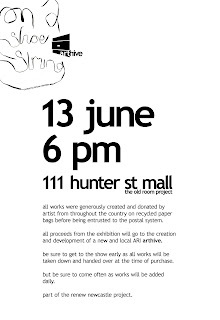 'On a Shoestring' and ARThive offically kicked off with a walk through and opening on Saturday 13 June. Interest was high with many observers having to hold off making their purchases until after 7pm so the artists could get a chance to see their works before they came down. Thank you to everyone who came to check out the show and especially those who dug into their pockets for donations and purchases as they were greatly appreciated. Make sure you stop by again soon as more works will cycle through this unique exhibition. Arthive is a newly established ARI that wants to make art accessible to as MANY people as possible! So if you haven't exhibited yet and want to know how to get started, send some questions to arthive. We encourage creative folk from all corners to show us their works and propose an exhibition for our new space. Arthive is about creating opportunities, creating new expectations and creating an accessible space! 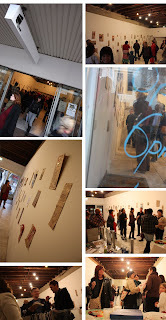 Arthive is now accepting exhibition Expressions of Interest/proposals! 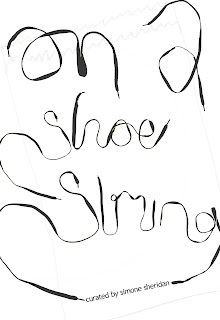 something describing your art practice/exhibition or curatorial experience, if any. or contact subjecthive@gmail.com for more info.